You’ve dreamt of turning your bedroom into a shabby chic suite. 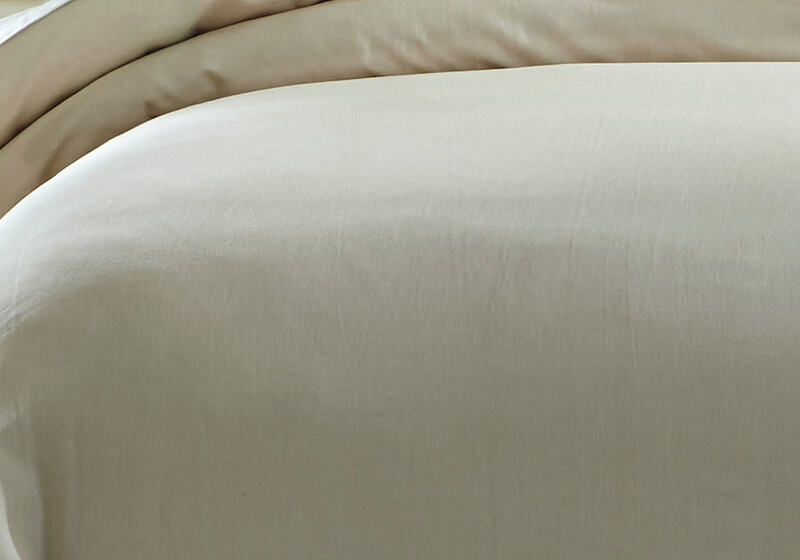 Delight in the beauty of the Clarksdale duvet cover set. Soft neutral tone and flirty ruffles are a pretty play on prairie style fashion. 3-Piece Duvet Set – Includes Duvet Cover and 2 Shams (Insert not Included). Solid Frame with Ruffles in Natural. 300 TC. Cotton/ Linen Blend. Machine Washable.